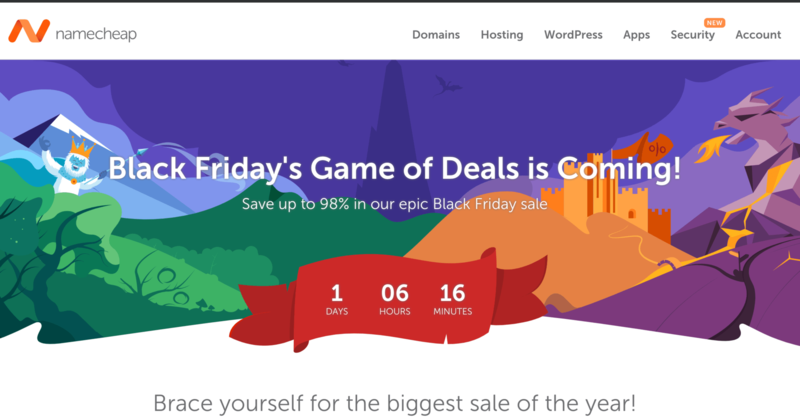 Namecheap is having their epic sale that includes domain names, SSL certificates, hosting and more. FYI, I’ve only ever use them for domains and SSL certificates so that’s what I recommend them for. Get the full details of their sale here.